There will not be dance classes during picture week, we have reserved this week specifically for their dance photo session. 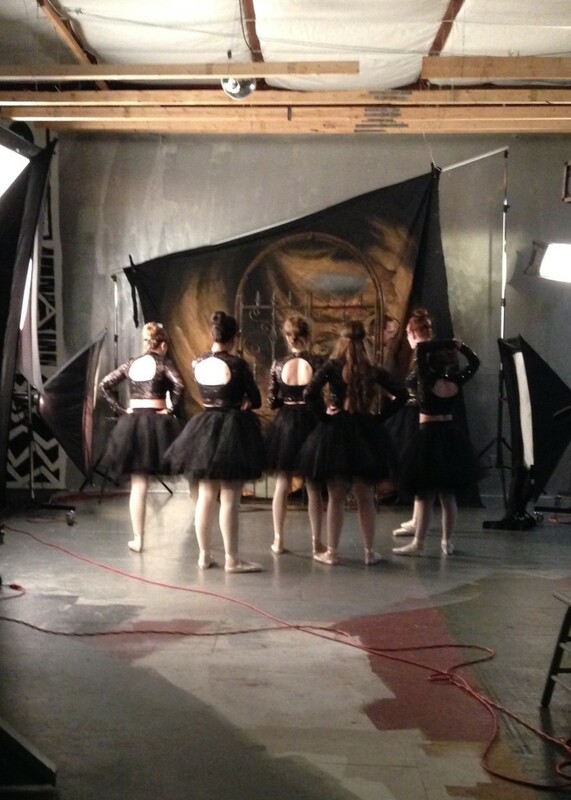 Even if you do not purchase a package we strongly encourage your dancer to participate in pictures, because we take a group shot for the studio. Also, parents will not be allowed in the studio while portraits are being taken. If you have questions regarding your picture package please contact us. Arrive 15 minutes prior to scheduled time slot ready to go. Be dressed in costume and appropriate dance shoes. Wear any hairpieces, gloves, boot covers etc… included with costume. Turn in photo order form(s) with payment to Ms. Dee Dee or Ms. Janelle before Spring Break March 25th. This will help in having your dancer’s photo session run smoothly and on time. Checks should be written to DDH Dance Academy. We do accept credit/debit cards, please be aware there will be a 3% processing fee. Some makeup can be worn for pictures. A little lip color and blush works well for pictures. Unless otherwise requested by instructor, the dancers can wear their hair in any style that is preferred.